Our titles span every stage of a real estate professional’s career, from prelicensing and continuing education to broker, appraisal, home inspection, and more. 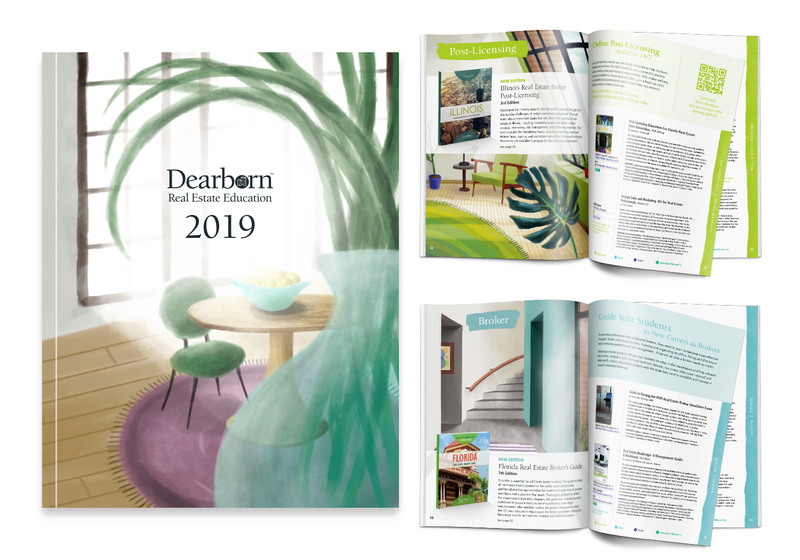 The Dearborn Real Estate Education catalog includes all of the products we offer. From licensing and exam prep to continuing education and professional development, you will find all the titles you need for your real estate education curriculum. Please submit the form below to request your own copy.